Lying peacefully on the rug at the entrance to our home, she doesn’t seem to worry about any danger. She has reason to trust us. We speak kindly to her. I think God cares about how we treat our pets. 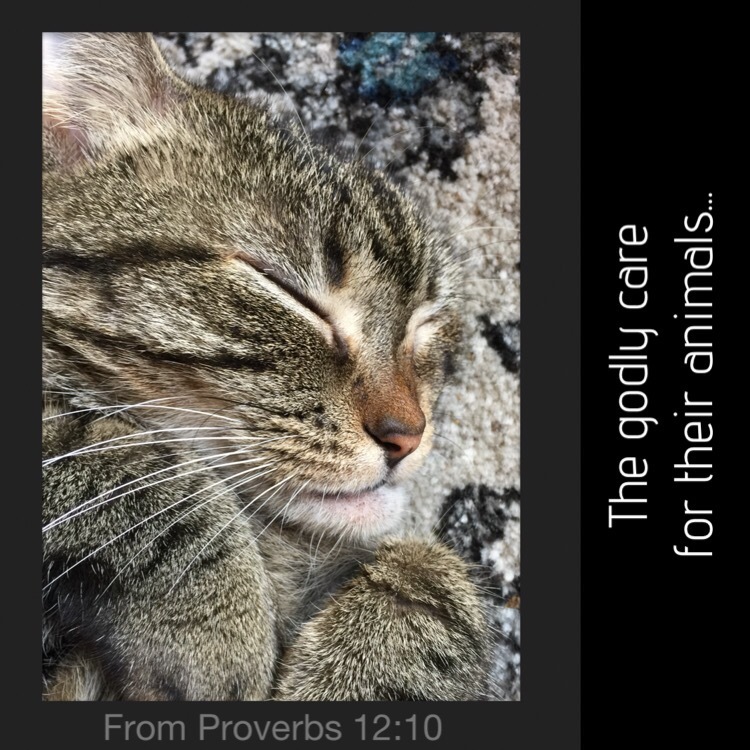 This entry was posted in Bible verses on photos, Inspirational photography and tagged pets.